Editor's Note: Be sure to check back tomorrow for the exclusive premiere of Out On A Limb presented by Columbia. 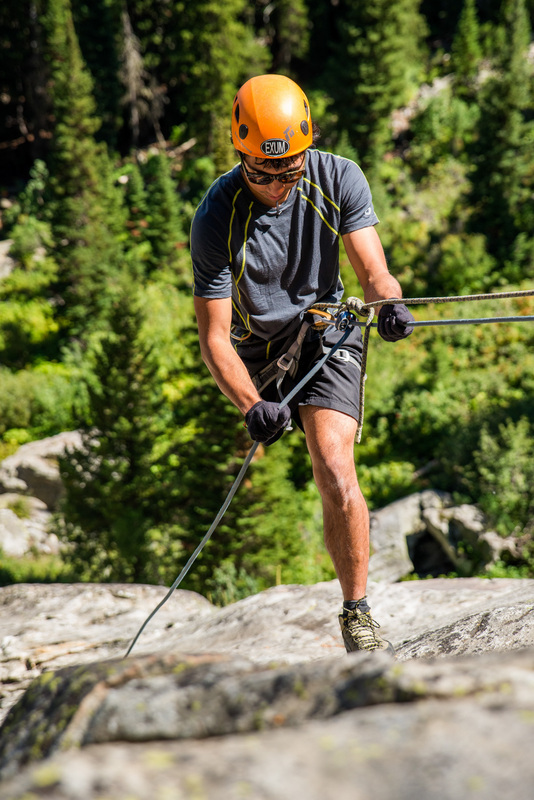 Out On A Limb chronicles Vasu's backcountry skiing exploits. 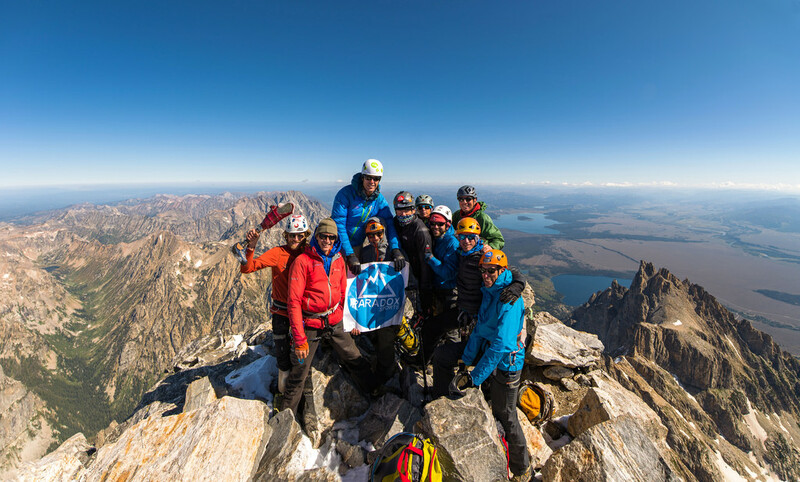 The film is a finalist at the Banff Mountain Film Festival and won the Winter Wildlands Backcountry Film Festival. Many of you haven’t heard of Vasu Sojitra, but you will soon. At the age of 9 months, he was diagnosed with septicemia, a blood disease resulting in the amputation of his leg. His ski film about his backcountry exploits Out On A Limb which is presented by Columbia and produced by T-Bar Films was selected to premiere at this year’s BANFF Mountain Film and Book Festival. 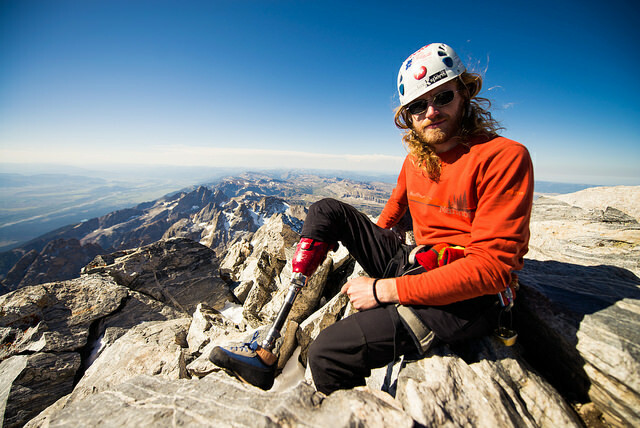 Furthermore, he recently decided to pair up with Paradox Sports and Exum Guides to be the first adaptive athlete to ascend and descend the Grand Teton with crutches. Sojitra is testament to the notion that disability does not equal inability. 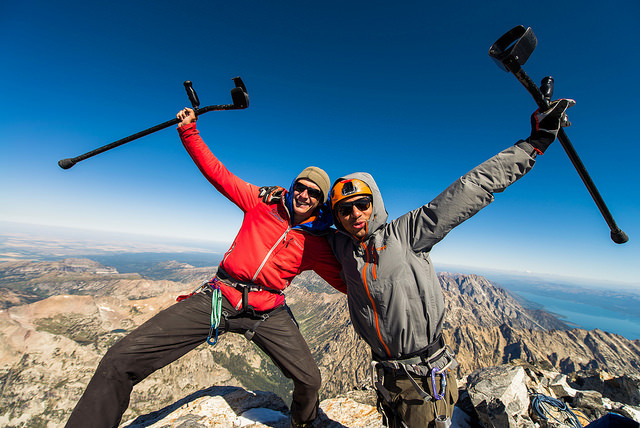 How did you come across the idea to summit the grand? Was this something that you had considered doing before? “I’m pretty active in general. I rock climb occasionally and go to the climbing gym. I’ve done a lot of backpacking and hiking trips, I spent a lot of time outside in general. I didn’t really do anything different other than taking a couple days break before the climb just so my body could recover for it. Did you need any special equipment? How many other people did you team up with? What were some of the other athletes like? What was going through your head when you were on top of the Grand? How was the vibe of the team? Switching to skiing, how does it feel to be a part of BANFF? That was a goal of yours for a while. What motivates you to push your limits? “I don’t really know. I am trying to show people what a disability actually is. So it’s nice to push the limits like that. I think it might be simply just doing something I love. I go for it no matter what and I figure it out whether it takes more time or different equipment. I get super stoked when I make it to the summit. Doing all this on one leg is no different for me. I don't have anything to compare it to so when someone does call me an inspiration I never try to let it get to my head." What’s next? Do you have any adventures in the works?